Do you know that driving is a privilege not a right? Thus, it is important to maximize the benefits out of this privilege in a safe and responsible way because driving carries a lot of responsibilities to the lives and properties of people. Essentially, driving is one of the employee’s basic skills that greatly contribute to the mobility, efficiency, and reliability of a company. In most cases, the way the driver drives a company vehicle reflects his personality and the image of the company where he is working with. On May 28 – it was a beautiful and demanding day for Cotabato Light (CLPC) and Cotabato Ice Plant (CIPI) teams as they hit the road at dawn to participate on NDBC “A-Run-kada” 8K Fun Run. The said fun-run aims to promote physical fitness and awareness on “takbo para sa kalusugan, kalinisan at kapayapaan” of which the Aboitiz group also advocates. There were more than 45 employees and family members participated in this event. After the run, the group was still in high spirit and proceeded to LR Sebastian Elementary School to partake on Annual School Maintenance Week or “Brigada Eskwela”. That was very timely because in few weeks’ time, it will be back to school for the young ones. Thus, preparing the school for them is a worthwhile endeavor to make the school conducive for learning. 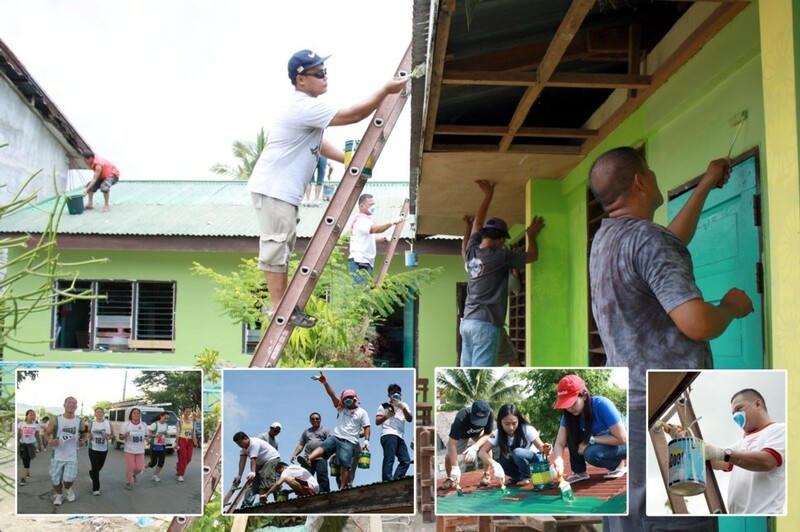 The possible “dengue-prone” areas were also cleaned to make it safe for the kids at school. “The youth is the hope of our nation.” That was the famous quote by our national hero Dr. Jose P. Rizal which is widely taught in every school. Indeed, the youth is undeniably the successor of today’s leaders. Thus, we need to nurture and guide them to become productive citizens and patriotic leaders someday. Embarking into this idea, the 6th Infantry Division through the 2nd Mechanized Infantry Brigade of Philippine Army had organized a Youth Leadership Summit 2011 held at Pendililang Elementary School, Datu Saudi Ampatuan, Maguindanao on May 24. The event was participated by Eighty (80) Sangguniang Kabataan Officers and Out of School Youth from four (4) municipalities of Maguindanao. Some of them are believed to be children of the rebel group residing at the locality. Finally! The new “baby” was born. 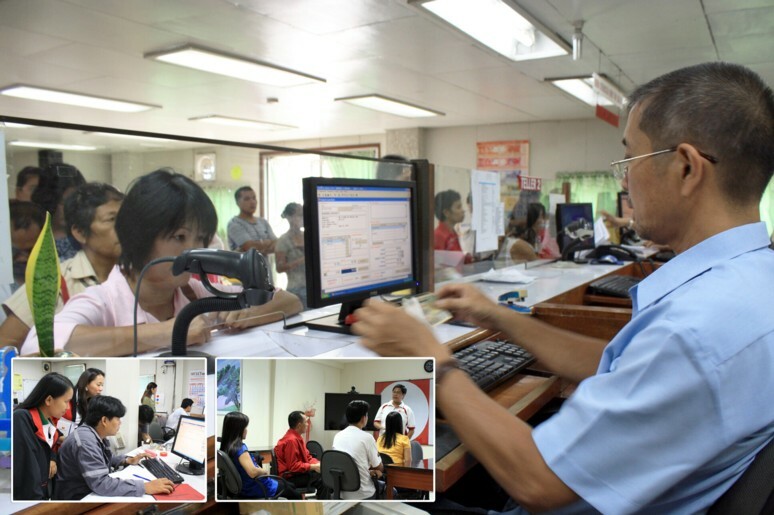 After more than a year of tedious process on system configuration and data conversion, Cotabato Light had officially launched the Customer Care & Billing (CC&B) system or the Aboitiz Pearl-3 Project on May 11, 2011. Everyone was so excited to witness and experience first-hand how this world-class Oracle computer system application will improve service efficiency for Cotabato Light. As expected, there were “birth-pains” as the users are into familiarization stage of getting adept into the system. Fortunately, with diligence and focus from various functional support units, Cotabato Light encountered less trouble in both technical and functional part. Eventually, this new business process will bring another milestone on Cotabato Light brand of customer service.